BiznextIndia: Buildings and Factories Business of L&T Construction has secured a Design and Build order for the construction of hospitals from a private developer in India. 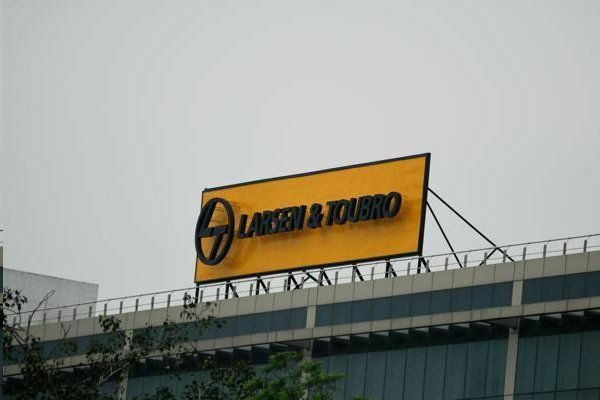 However, the L&T has not disclosed the name of the client and the size of the deal. The project that will feature 37 linear accelerator bunkers has to be completed within stringent timelines of 30 months. The business has also secured another order for the construction of a hospital in Udupi, Karnataka.